Missed the Kickstarter campaign? Pre-orders will be available soon! 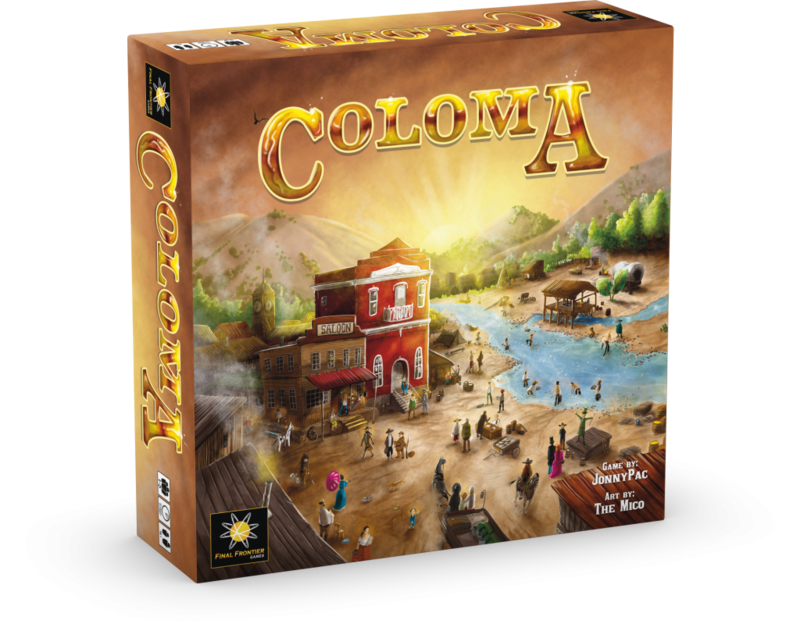 Travel out west, stake your claims, and defend the town in this strategic Eurogame for 1-6 pioneers. 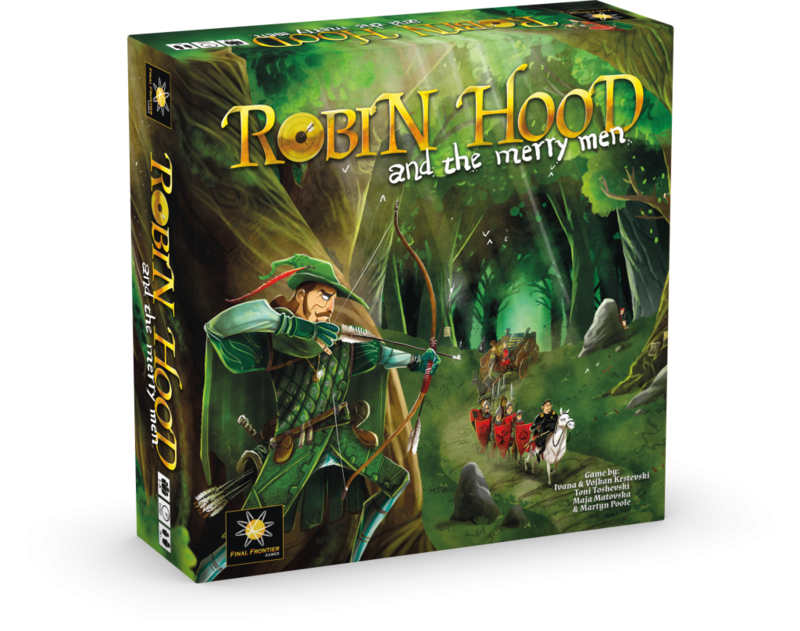 Semi cooperative and highly competitive board game, set in the legendary town of Nottingham. 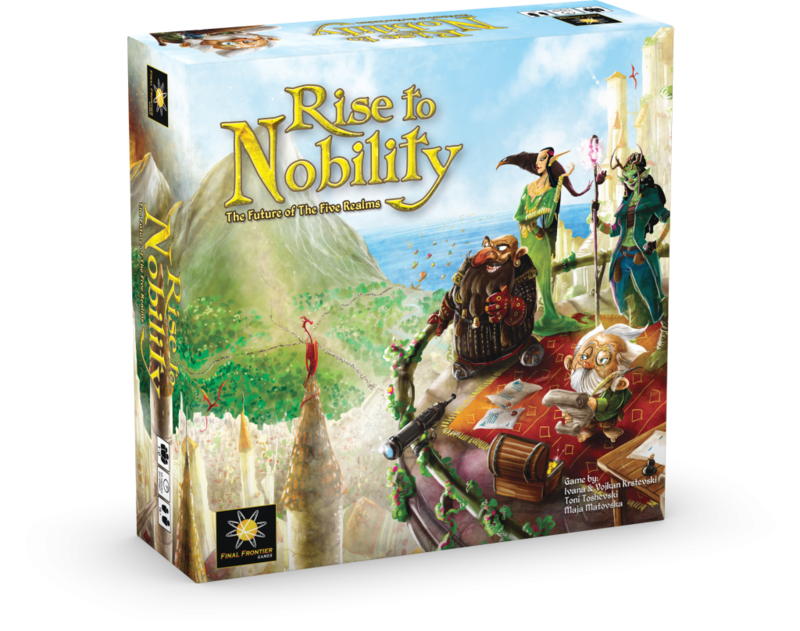 The expansion for Rise to Nobility. 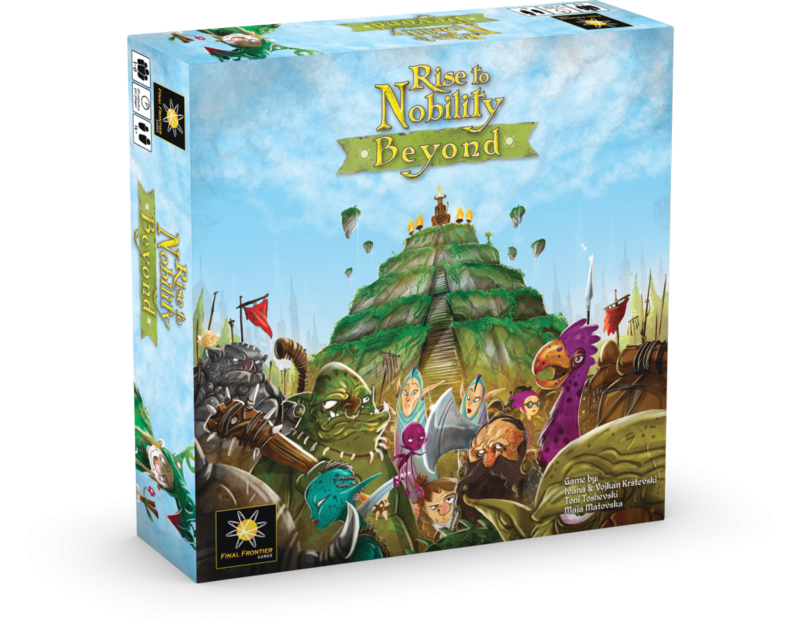 A 1-6 player worker placement game set in a beautiful fantasy world. Become a lord and take your seat at the Stone Council of Caveborn. A 1-6 player worker (dice) placement and resource management game that is set in a fantasy world. 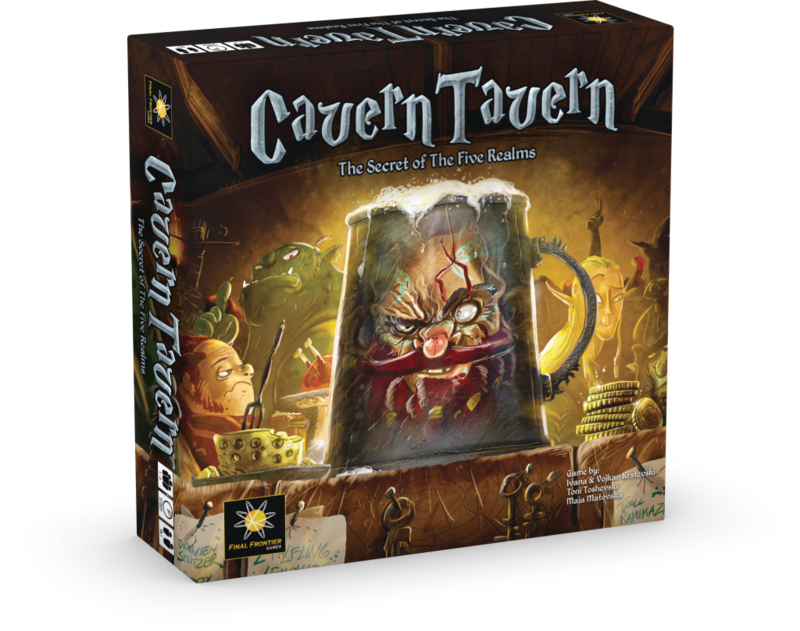 Each player assumes the role of a worker in the tavern.